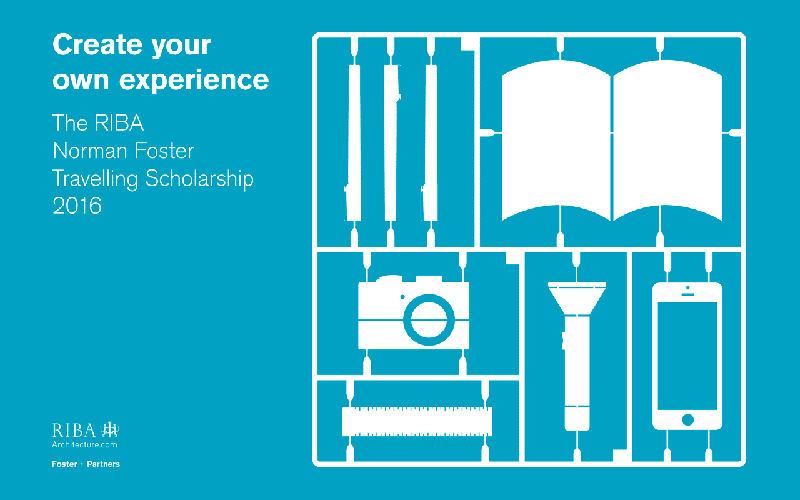 This scholarship prize will be awarded to an advanced architecture student who has shown particular prowess in relating modern design to historic context. 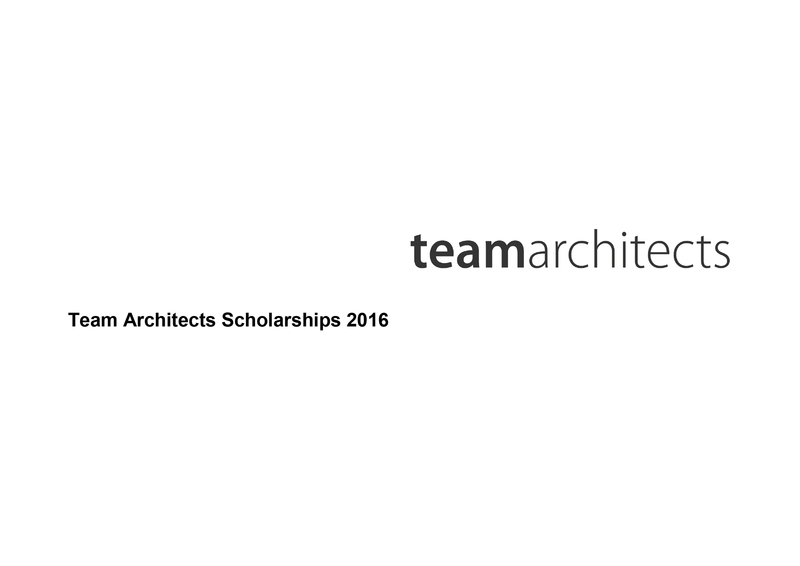 The scholarship seeks to encourage architecture programs throughout the United States to focus on this area of practice. The scholarship honors Gerry Tritschler, AIA, a former Principal at Shalom Baranes Associates, who spent his career focused on rehabilitating historic buildings.